Five years ago, when Social Media Week launched in Lagos, it was the first event of its kind in Africa on that scale. At the time, social media seemed mostly a fun and useful marketing communications platform. Looking back, that was only partly right. Social media is undoubtedly a lot of fun and many a brand, including personal brands, have established themselves with social media. 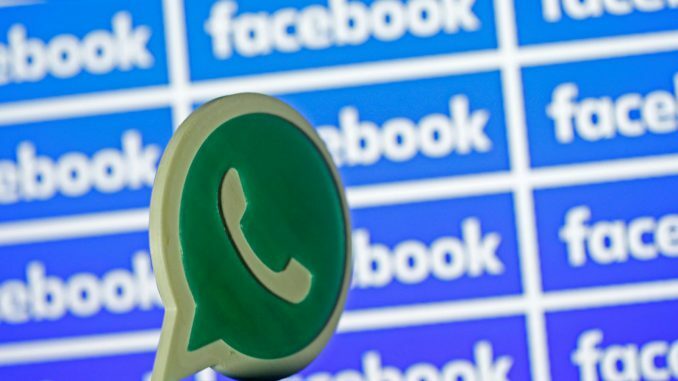 But five years ago, it would have difficult to anticipate the importance of social media in Africa as a key communications tool with tools like WhatsApp, Viber and more recently WeChat. For some Africans, the newsgroups within WhatsApp alone have become a primary source of news and entertainment. Like elsewhere, Facebook and Twitter have also been important for sharing news and local information. But in countries where the press has been weakened or compromised, having outlets to share news has been more important than ever. Local newspapers do great work across the continent, but they also need social media to reach as many readers as possible, particularly younger ones. TV news is also still very relevant, but there are fewer than 60 million households in sub-Saharan Africa, which has a population closing in on one billion. Traditional TV isn’t reaching everyone. Meanwhile, mobile phones already have a higher penetration and smartphone use more than doubled in the two years to 2016. YouTube has been a source of great entertainment, but it also makes it easier to share important video. All to say that social media in Africa has been a lot more than just than sharing selfies and funny hashtags (though there have been plenty of those too). Social media has been so influential and consequential in the lives of young Africans over the last five years that some governments now target social media specifically for blockages around elections and political protests. And in some cases, the blockages result in a crude complete cut-off of internet access. The transformation of “social media” to plain old “media” is happening fast in advanced economies, but in emerging countries, particularly in Africa, the impact of that transformation may already be apparent. The decentralization of media and communications may seem a threat to those who have traditionally controlled the levers of power, but the true, and mostly positive, influence of social media has only just begun. It should be embraced.